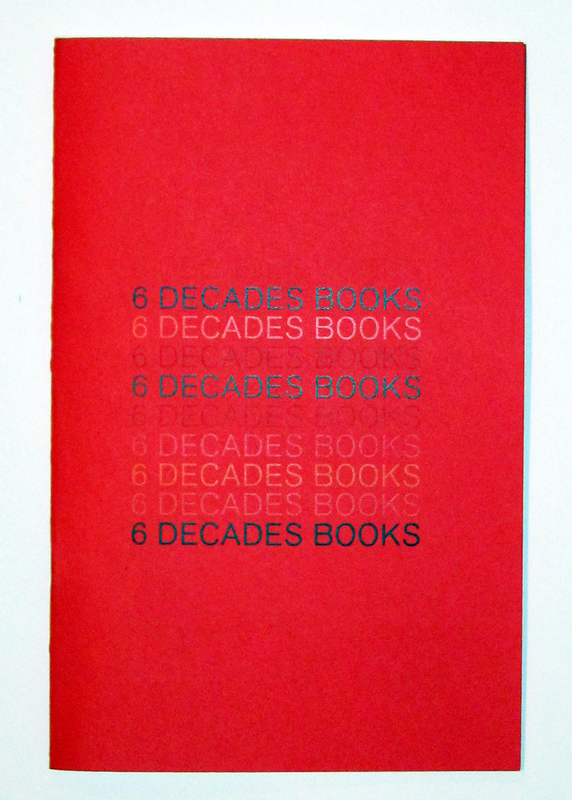 6 Decades will be at the Editions andArtists' Books Fair this weekend so please come visit us. The E/AB fair is located at 548 West 22nd street and is open 11-7 Friday and Saturday and 11-4 Sunday. Ours is booth number 1, just to your left when you enter the third floor. 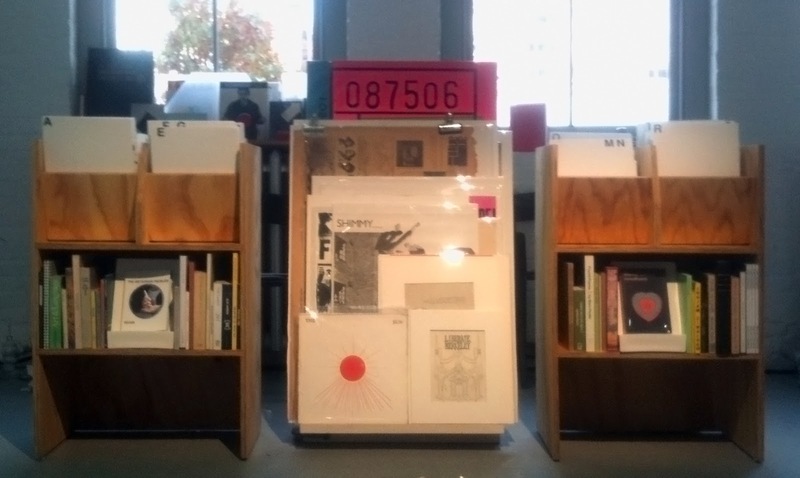 If you're not in NYC or unable to make it to the fair but are interested to see what we are showing there, email us and request our new catalog of recent arrivals and other highlights. The catalog can be sent as a print copy (include your mailing address) or a PDF.